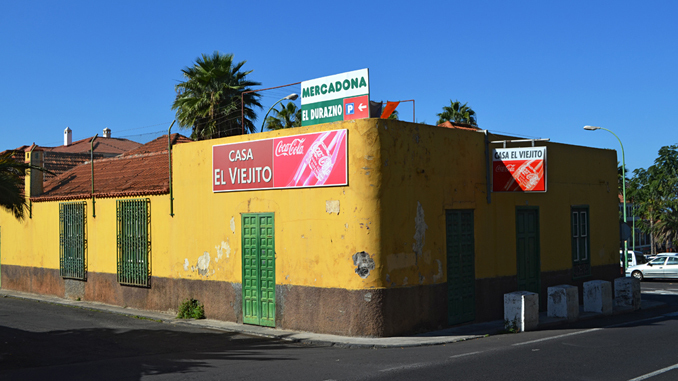 Puerto de la Cruz is Tenerife’s main tourist resort in the north of the island which, although it welcomes hundreds of thousands of visitors a year, remains resolutely Canarian in character. It has often been said that Tenerife is like Britain in the sun but anyone who chooses Puerto de la Cruz in which to base themselves will enjoy a very different experience. Outside of the hotels, bars and restaurants you’ll hear very little English spoken amongst the Portuenses (those born in Puerto) who make up the bulk of the town’s population. Puerto de la Cruz has a reputation as a sophisticated resort, not in the same way as the deluxe, five star hotel developments and carefully manicured beaches of the Costa Adeje resort in the south, but in a more traditional, Spanish way. The town’s many good restaurants, its stylish garden beach, elegant plazas, popular harbour and traditional way of life make it a favourite with Spanish mainlanders throughout the summer months as well as with Northern Europeans who come to enjoy its winter sunshine and welcoming atmosphere. 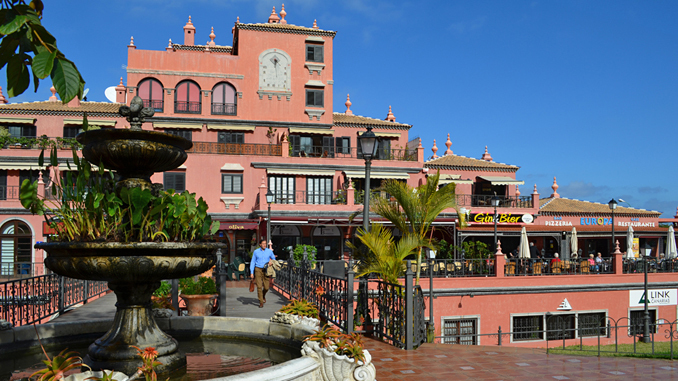 Due to its position on a promontory at the foot of the La Orotava Valley on Tenerife’s North West coast, Puerto de la Cruz enjoys the very best of Tenerife’s bounty. It receives less rain and more sunshine than the rest of the north of the island but nevertheless receives enough rainfall to sustain lush vegetation that provides the town with its abundance of gardens and its sub-tropical appearance. November and February are normally the rainiest months and can see anything from light, night time showers to monsoon-type deluges that soak the earth in a matter of minutes; summer trade winds can sometimes bring cloudy, hot days in June, July and August; September and October are often the perfect climate months with clear skies and wonderful visibility, long hot days and warm nights. The winter months of December and January usually enjoy long hours of clear skies and sunshine with cooler temperatures after sundown. Daytime temperatures range from the low to mid 20°s in winter and from high 20°s to mid 30°s in summer. Night time temperatures can dip as low as 14° in January and February while remaining in the balmy low 20°s during the summer months. Discover the best of Puerto de la Cruz with the Real Tenerife Town & City Guide. This mini guide features two walking routes, one town and one garden route. As well as having easy to follow directions, the guide is full of information about the town and its attractions. Also included are recommended ‘refreshment’ stops and choice restaurants. We shall stay feb. 28 to march 10 .2019 in puerta de la cruz and wish to participant in events of th carnaval. Please send me the detailed carnaval program 2019 day by day and hour by hour. You will be able to pick up a detailed carnaval programme from the tourist office in Puerto de la Cruz. As well as being useful it’s a nice memento to have.